that with patients who begin any new detox or lifestyle change, not being prepared is the number one reason people fail to accomplish their goal. You have a better chance of succeeding when you anticipate potential problems and prevent them from happening by creating conditions that support you in reaching your goal.So, what can you do, you ask? Well, below are 10 helpful things you can do to begin preparing your body to detox. Begin the process of a lifestyle change NOW for a smoother detox and healthier you! And remember, my 3-week Online Detox Program begins February 16th , 2016. Register now for additional support in achieving your goals! 1. 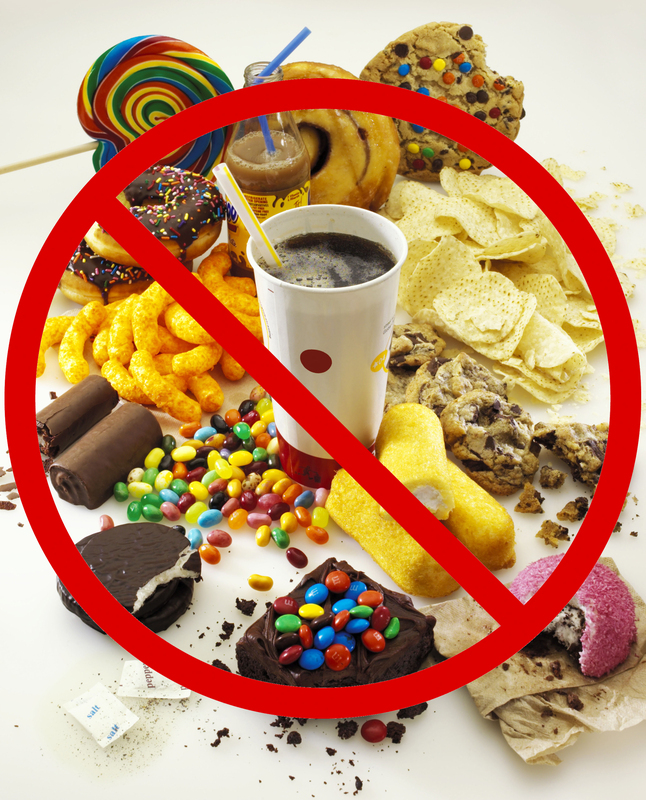 Take time to get rid of sugary sodas and cookies, plasticized pre-packaged foods, chemically laden meats or cheeses and breads. Get rid of anything that might tempt you to fail sticking to your cleansing period plan.2. Begin to buy organic food at the grocery store, health food store or farmer’s market. If you’re not able to buy all produce organic, buy and use a natural fruit and vegetable wash to help clean your produce of pesticide residues, waxes, and other undesirable chemicals. For some DIY options, read my article on fruit & veggie washing. 3. If you’re a regular coffee drinker, begin to reduce your coffee intake by 1/4 cup each day. This will help you to avoid a caffeine withdrawal headache. 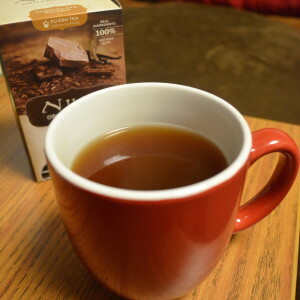 Once you’ve worked your way to no coffee at all, you may consider substituting the following as a good replacement for coffee: dandelion tea, chocolate pu-erh tea, green tea and warm water with lemon.4. Begin to monitor you water intake. To figure out your ideal daily water intake level, take the number of your weight and divide it by 2. This is the number of ounces of water you need to drink per day. Many people like to keep a reusable water bottle with them throughout the day to aid in remembering and monitoring water intake. 5. Before showering, exfoliate your skin with a dry brush starting at your feet and arms and finishing toward your heart. 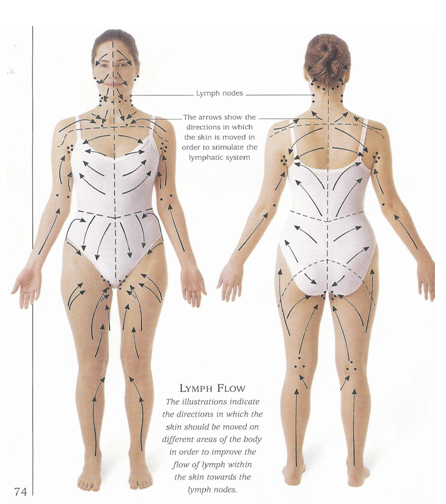 This will prompt lymphatic drainage and support circulation. 6. Take detoxifying hydrotherapy showers. Begin by taking a very hot shower for five minutes. Allow water to run over your back. Follow with cold water for 30 seconds. Do this three times, and then get into bed for 30 minutes. 7. Eat a vegetable-only salad for one meal per day. You choose the meal. Use only lemon/lime and olive oil for dressing. Avoid dressing with soy oil and sugar. 8. Start to reduce your consumption of fatty, hormone and antibiotic-laden animal meat by consuming only 1 meal per day with lean animal protein. You can do without the meat by replacing it with dishes featuring plant-based protein such as beans, lentils, amaranth, hemp seed, and quinoa. 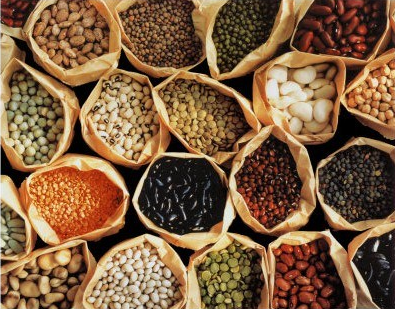 Combining nuts with grains, grains with legumes, and nuts with legumes in dishes will also form a complete protein (e.g. rice and beans, pita bread and hummus, corn tortilla chips and bean dip, a nut butter and whole grain bread/crackers, pasta with beans, etc.). While soy is known to be a good source for plant protein, I am personally, not a fan of it for many different reasons (which can be its own article)! 9. Start to sweat in a Far-Infrared Sauna 30 min twice/week (call our office to schedule your sweat sessions!). This will help you naturally expel toxins from your body. For more details on its benefits, click here! 10. Don’t forget the health of your mind and emotions! Begin to make a gratitude list. Sit in a quiet place and focus on putting aside any worry, anger or resentment. Think of all the things you are proud of yourself for and all the people and situations that have made you the person you are. Even if there are situations that ended badly. What important lesson did you get from that? How did that make you stronger? Focus especially on the seemingly little things. They can be the most important. “I’m thankful I have a big heart”, “I know how to forgive”, “I am strong”, “I have a resilient body.” A little gratitude and positive energy goes a long way. You would be surprised.